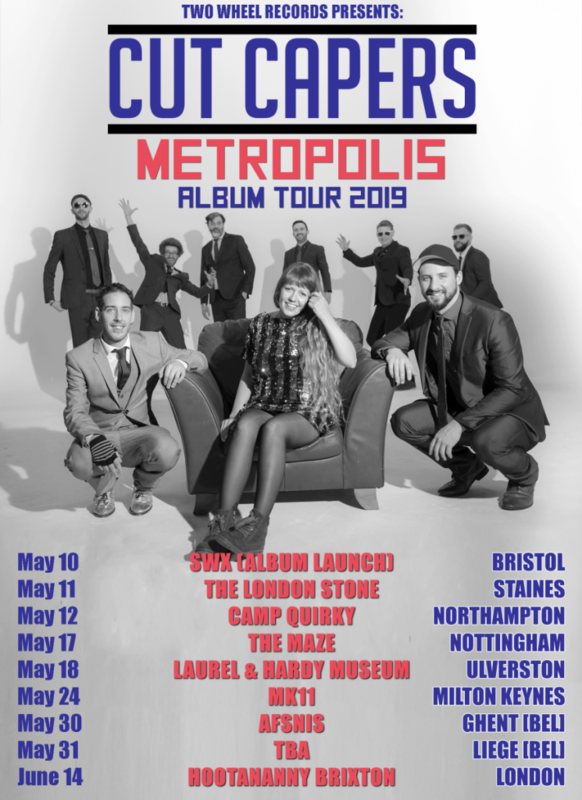 We’re very excited to announce the release date of our brand new album METROPOLIS: MAY 10th 2019! We’re hitting the road to promote the release, be sure to catch us at one of these special shows! *some of the above dates are not ticketed events. ← Support Our New Album Now!